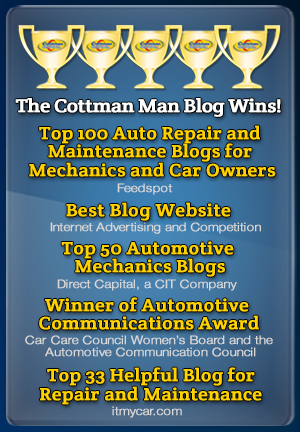 Home » Blog » My car seems to be running fine; do I really need to have the timing belt replaced? That depends: How much do you like walking? 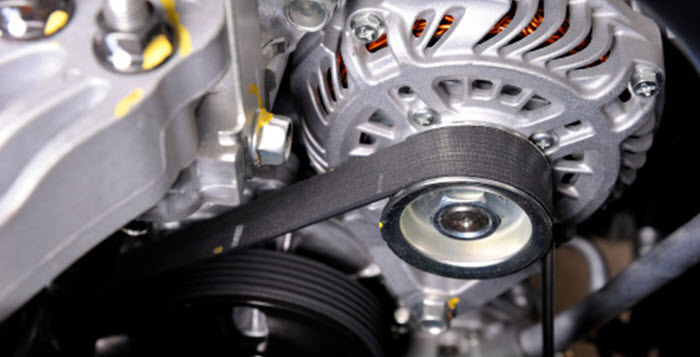 Because timing belts don’t give a lot of warning: One minute they’re working fine and the next your car isn’t running. There’s no in between. What’s more, some car engines don’t have enough clearance between the pistons and the valves. 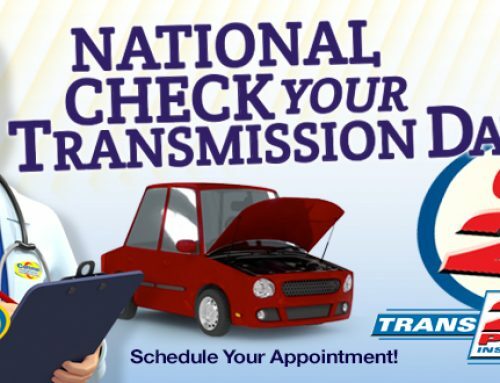 So if the timing belt breaks while you’re driving, you could find yourself with a much bigger repair bill than if you just had the belt replaced on schedule. 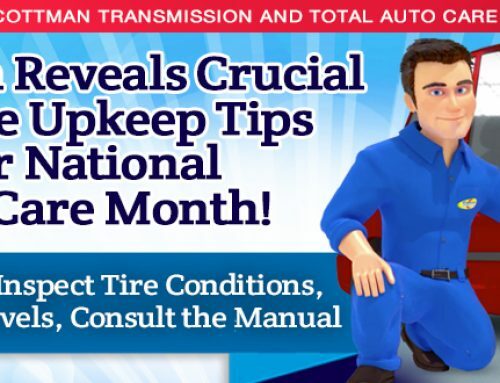 And you can be sure that timing belt will break at the most inconvenient moment possible, leaving you stranded when and where you’d least like it. 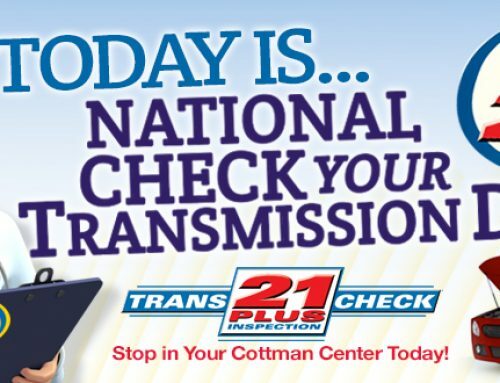 Your local Cottman center will be happy to discuss your service options with you, including helping you find a convenient time to have your car’s timing belt replaced, to keep your car running right for years to come.